Aeroklas are the first company in the world to offer “Engineered ABS Double Shell Technology”. 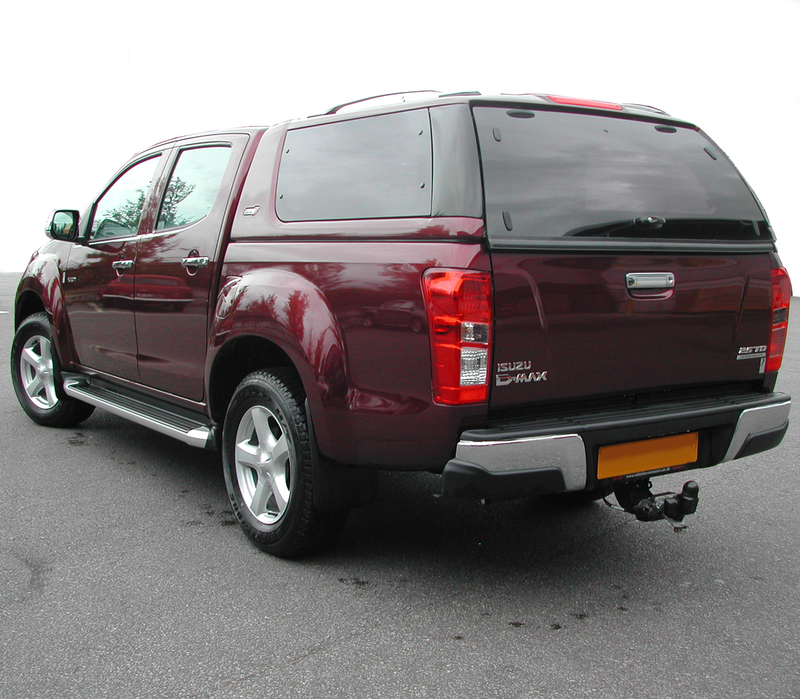 This technology results in a trucktop which is light, strong, durable and weatherproof. 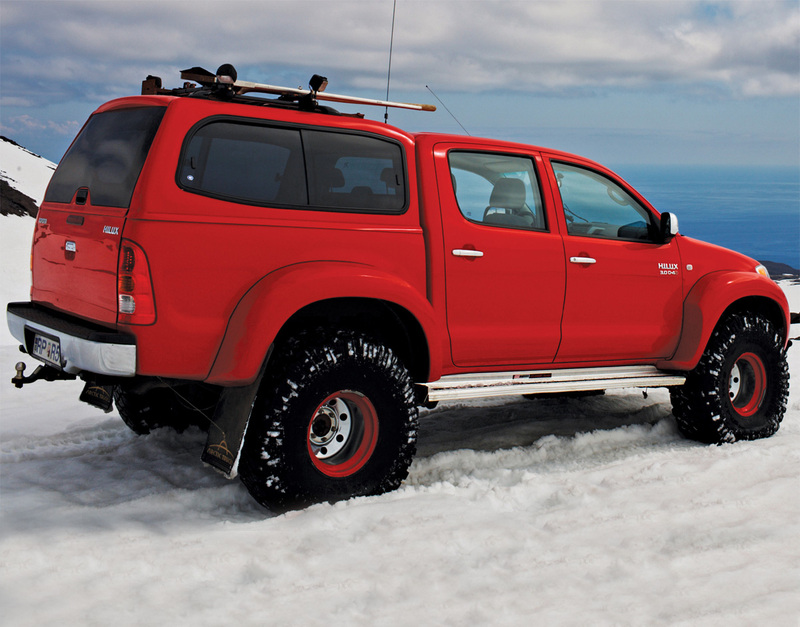 This truck top is capable of carrying more than 100 kilograms on its roof when the optional roof rack is fitted. Light weight, strong and rust-free throughout its lifetime. A truly environmentally sound trucktop, 100% recyclable and improves fuel efficiency. 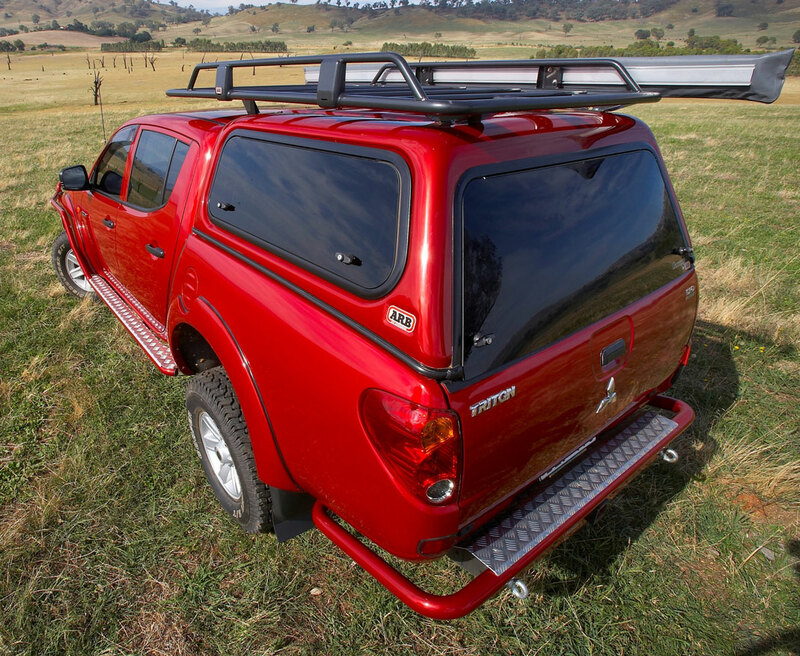 Model shown is the aeroklas Leisure With Sliding Windows on the Mitsubishi L200 and Pop out windows on the new ranger 2012 Models, blank sided truck tops are also available for these models. Applications include, Nissan Navara , Toyota Hilux , Mitsubishi L200 & Isuzu Rodeo ,ford ranger 2012 and the Volkswagen Amarok. 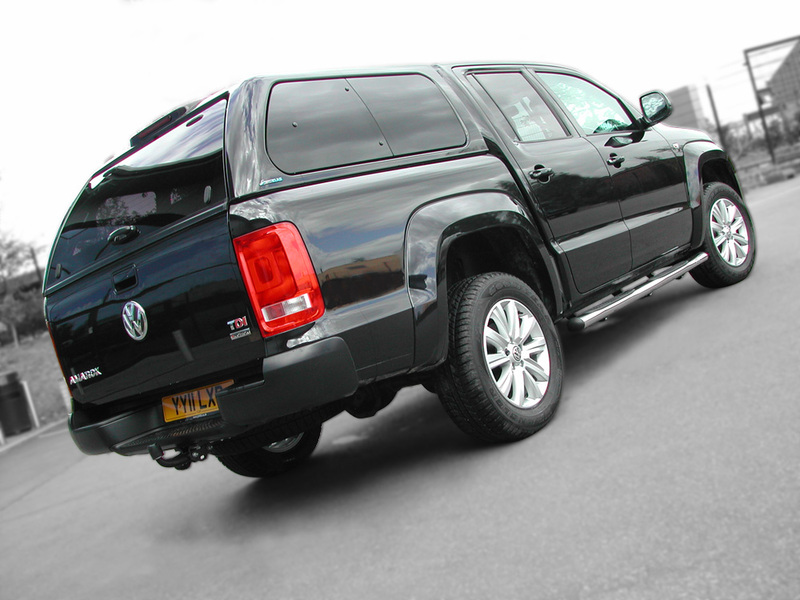 Carryboy are the worlds largest maker of pick-up truck tops. The far eastern company have been making pick-up canopies for over 20 years. 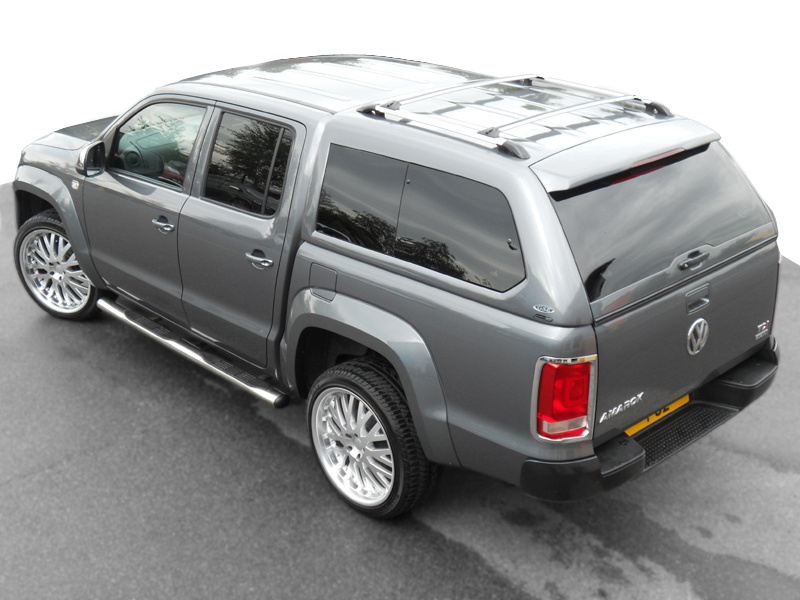 They are an official supplier to VW Germany for the Amarok canopy and carry the German TUV approval for many products. VW are well known for being meticulous about their suppliers and the quality of their products, one can be certain if it’s good enough for VW’s Amarok the finish will be excellent. Carryboy cater for Export and Domestic sales and offer a wide range of pick-up tops. Current models include the all new S7 leisure model, the all new Workman with gull-wing style side access doors as well as the sporty sloped fast back G500 style and the firm favourite the 560 classic.